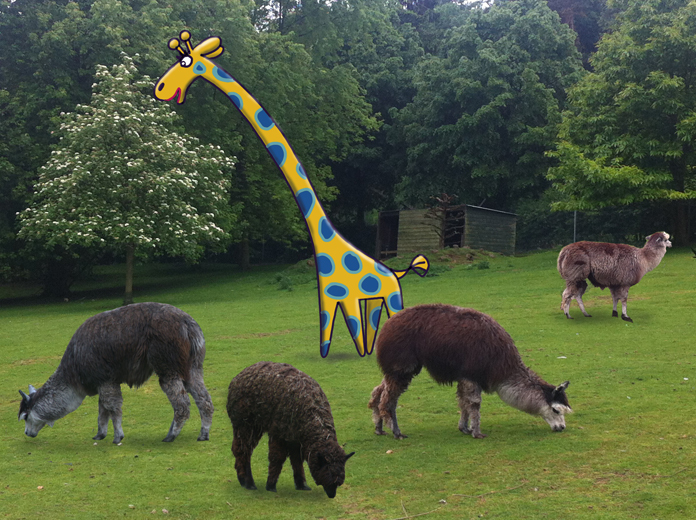 A giraffe among the alpacas? 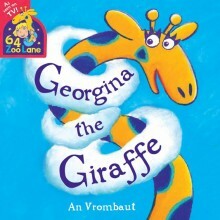 Yes, on Saturday 20th July Georgina the Giraffe from 64 Zoo Lane will be visiting picturesque Beale Park near Pangbourne on the banks of the river Thames in Berkshire . 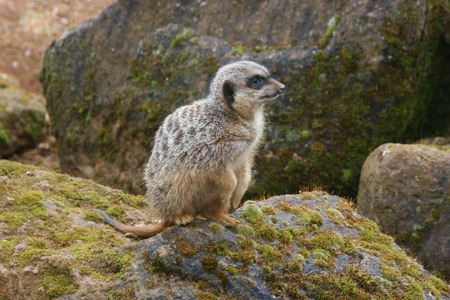 Come and meet the creator of 64 Zoo Lane -that’s me- and listen to 64 Zoo Lane stories at 11:00 am, 12:30 pm, 2 pm and 3:30 pm. 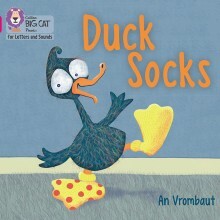 Each reading will be followed by a drawing demonstration and craft activities. 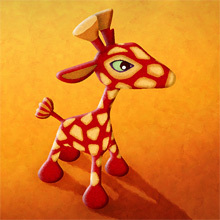 We’ll even be making a giraffe who’s incredibly tallllllllllllll. Readings and activities are included in the park admission fee. 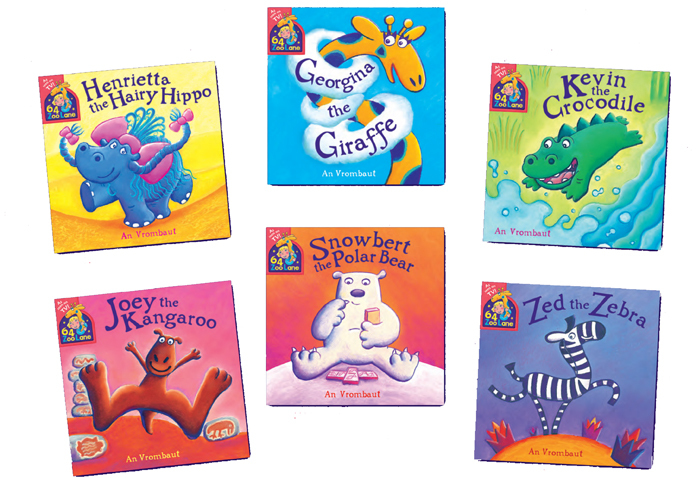 The Wallingford Bookshop will bring 64 Zoo Lane books to sell. I’ll bring my special signing pen and giraffe ears along for the occasion! 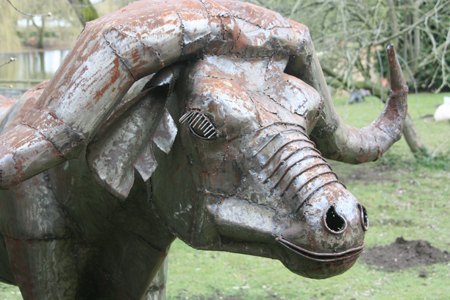 Beale Park makes a great day out for all the family with its animals, gardens, play and activities. For information including admission prices and directions visit www.bealepark.co.uk or email or email nell@bealepark.co.uk. 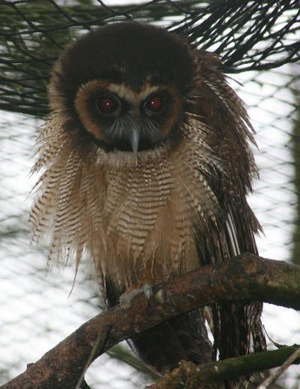 Owl- I wonder who ruffled this chap’s feathers? And finally, I couldn’t resist drawing a rotund rodent for the occasion. 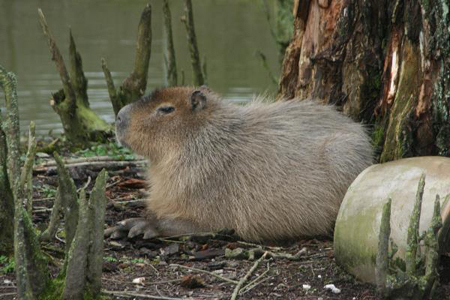 So here she is: Carmen the Capybara, 64 Zoo Lane style. She’s rather charming, don’t you think? 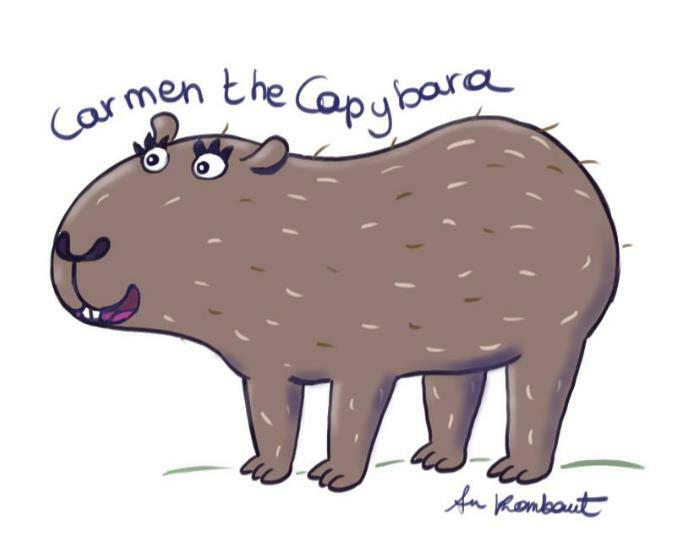 The 64 Zoo Lane picture books are published by Hodder Children’s Books.